Discussion in 'Salamanders Discussion' started by Jack Trowell, Nov 28, 2016. 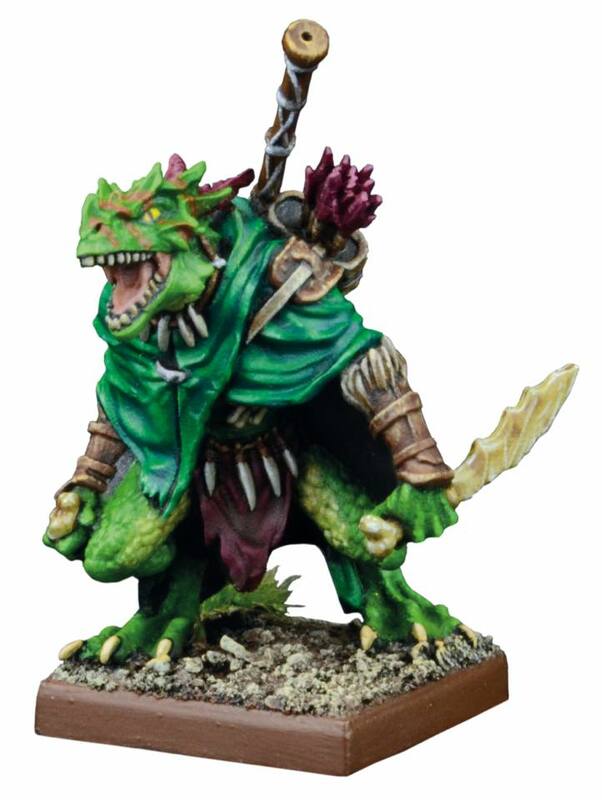 If I had that model I could use it as a Swashbuckler hired gun for my Mordheim list. Also? I'd love a KoW skirmish game! Kings of war skirmishes in coming. Ritual and Bowser like this. Yeah, a Fantasy Deadzone has been mentionned several time as being something they wanted to do. Ritual, Bowser and Lord-Marcus like this. Just in case anyone missed the post on my latest bat rep, I am now the proud owner of an Artakl model and it is absolutely stunning. The quality of the resin casting is one of the best I've known (although my experience is somewhat limited compared to some on here!). Definitely recommend picking him up when he goes on general sale. The thing I'm happiest about is that it sets a damn good precedent for the rest of the Salamander line next year! The Penguin, Ritual, Warden and 3 others like this. Wow very nice resin casting indeed. I have been thinking of buyin all the new heroes even if I don't play all their armies, and now I am almost sure that I will do so. Amazing casting and amazing model too. I will be buying the new heroes, most of them, for sure and the new book too. Ritual and Lord-Marcus like this. That's really nice. Mantic has really improved the quality of their models lately. Ritual and Itepixcauh like this. For any of you that is interested in seeing the miniature painted. BeardyGecko, The Penguin, The Red Devil and 4 others like this. It's a great looking model! Right now I feel like they need more special characters for their armies. Each faction only has 1-3 characters, and it would be nice to see some variation for them. Though I am excited! Empire of Dust has 4 - Pharaoh, High Priest, Revenant Champion and a Standard Bearer. Most likely Empire of Dust are evil because mantic has plans for an Ophidian army which will eventually fill the niche of 'neutral undead', or more exactly a neutral human faction that makes use of necromancy to bolster its fighting ranks. Neutral Empires of Dust would have overlapped a lot, whereas the evil occupies its own place in the lore, and allowed them to tie them into the Ophidian background, with Ophidia havng originally cursed them and in the process learned to be cautious about how much necromancy they use. Short version-while they are the Mantic version of the Tomb Kings theme, they are a parallel version of the same general idea rather than a direct copy, so they don't have to have the same alignment.